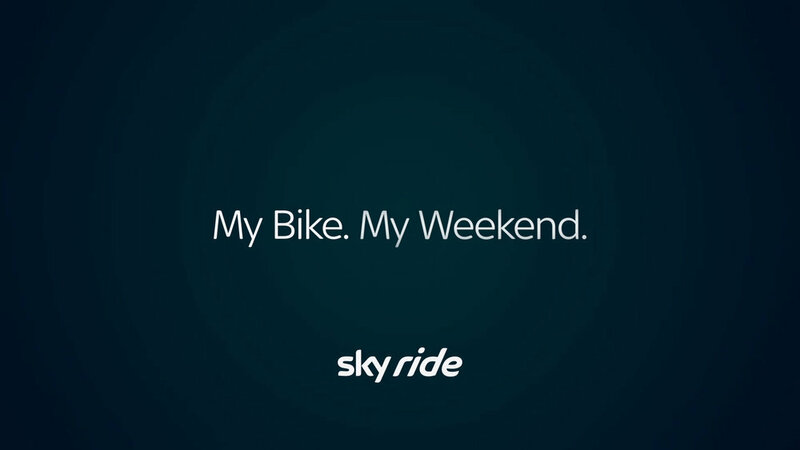 Sky wanted a central campaign message to inspire people to ride their bikes and a promo to drive awareness of three regional Sky Ride City events to be aired on Sky TV Channels and ITV regional spots. 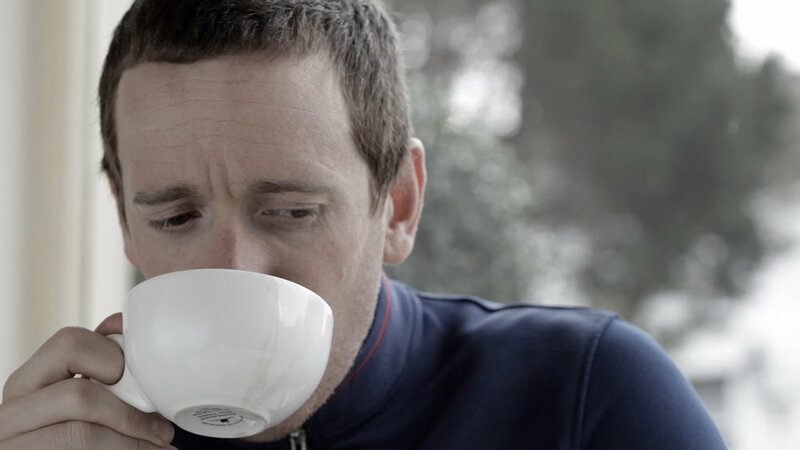 The campaign message needed to land with an audience of both cycling and non cycling enthusiasts. 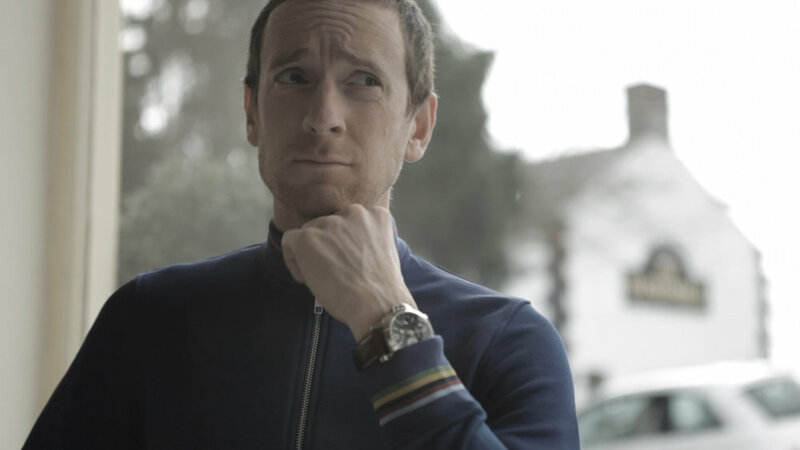 The creative took advantage of unique access to Team Sky elite cycling talent, Sir Bradley Wiggins and Chris Froome to name but a few. 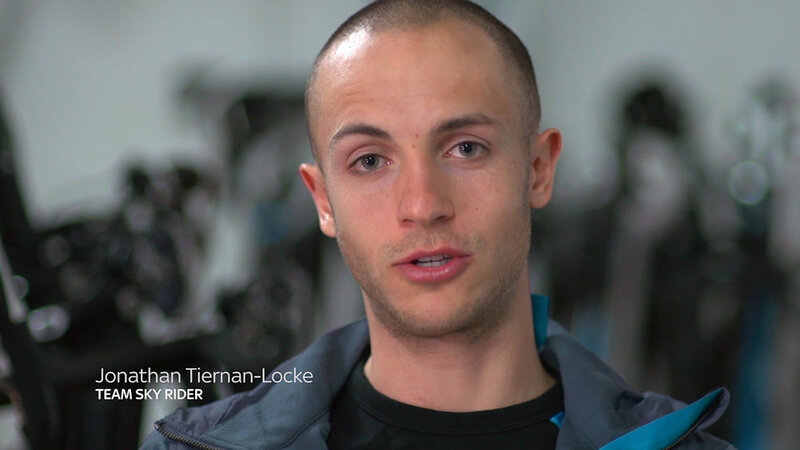 We asked them what is was they loved about cycling and why it meant so much to them.